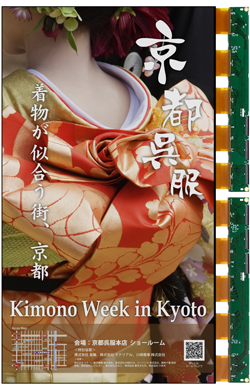 Japan Display Inc. (JDI) today announced the development of a 32-inch reflective-type color LCD module for outdoor digital signage system, leveraging JDI's proven technology already in mass production for small-sized reflective type color LCD module for wearable devices. The module will be privately exhibited nearby the Las Vegas Convention Center for three-day period June 8 - June 10, during InfoComm2016, held in Las Vegas, NV, USA. Initial sample shipment is scheduled in July. 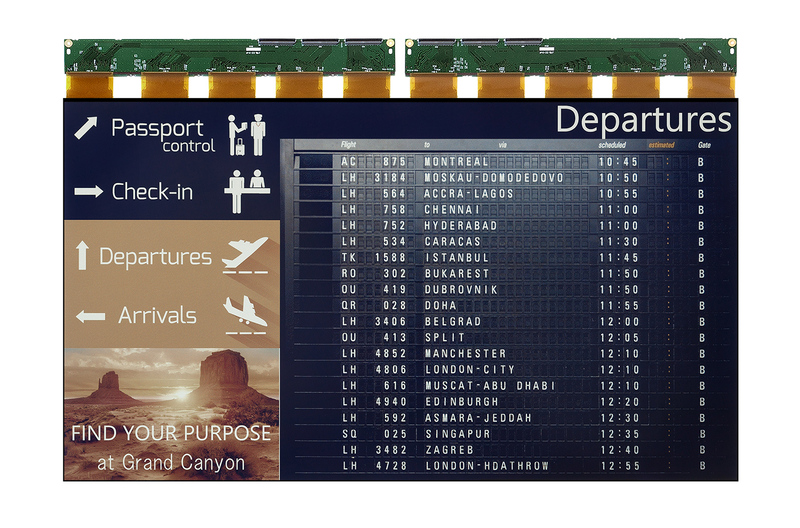 1.The Memory-In-Pixel (MIP) structure holds screen images in SRAM fabricated in each sub-pixel, realizing ultra-low power consumption which is approximately 1/500th*1 of that of high-brightness transmissive-type LCD modules designed for outdoor digital signage systems. This ultra-low power consumption will allow the system to run on battery power, and when combined with solar cells, the system can be used almost anywhere without an electrical AC power source*2. 2.An optimized scattering layer contributes to bright and crisp images under direct sunlight. 3.A backlight-less structure contributes to designing lightweight and compact digital signage systems, compared to conventional high-brightness transmissive-type backlit LCD modules. 4.The backlight-less structure also contributes to higher reliability and durability of the digital signage system, compared to the high-brightness LCD modules with heat-generating backlight which typically require cooling system. Furthermore, the backlight-less structure contributes to cost savings relating to the additional cooling systems and installation fees that conventional systems typically require. 5.1.3mm super-narrow borders, on three sides, enable near-seamless tiling, to realize ultra-large-size digital signage systems.